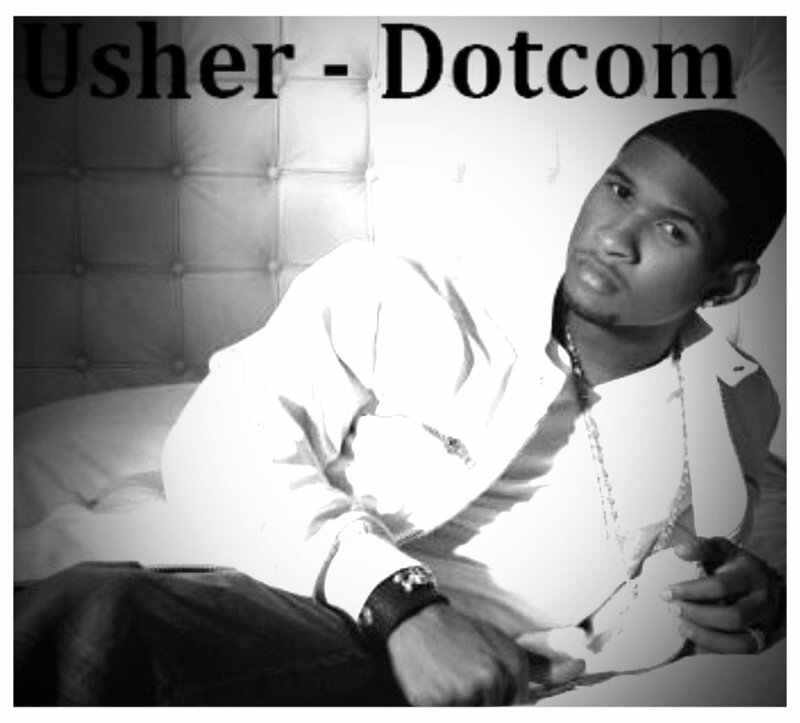 usherusher. usherusher. HD Wallpaper and background images in the Usher club. This Usher fan art contains neonate, newborn, newborn infant, and newborn baby.